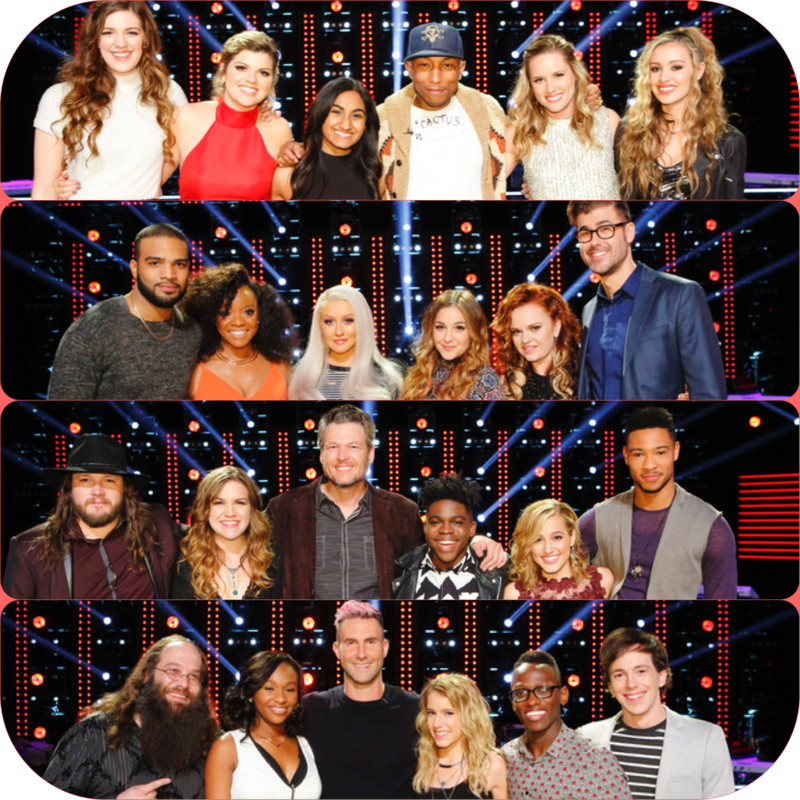 Tonight, the Top 12 singers from Season 10 of The Voice will be revealed. Translation = the Live Shows begin next week. Yay! I was flabbergasted by the riveting performance by Shalyah Fearing who is on Adam Levine’s team. She is very gifted and was sublimely passionate and fully invested in her performance of “Listen“. Now, she needs to watch that she doesn’t become over-pumped – that’s youthful enthusiasm for ya! However, at times, her voice alternated between being truly liberated and clear to strangled and tight. She needs to work on balancing her performance technique with her singing technique. But, this will come with time and practice. At the end of the day, she is a remarkable 16-year-old singer with a gift that many can only dream of. Enjoy the show everyone and let’s keep the comments section active with your insightful and positive chatter. In the meantime, “Listen” once again to Shalyah and be inspired. You can also download it from iTunes or stream it on Apple Music. Wow!!! Well-done. I had actually watched some of the videos last night (primarily Alisan Porter) but this young gal is great. Thanks, MCL!! I hear that they are going to be having the top 9 bloodbath again this season. I think Adam was surprised and taken off guard by Laugh al-Saadi being voted in by the public. I was also surprised. I think too that Adam was surprised by Laith being voted into the top 12…I was too! I thought Blake would have chosen Joe or the other girl, not sure I would have went with Paxton. I don’t like this cut this soon…I wish they would eliminate the actual bottom, say six, not by teams and then go from there, doing double eliminations each time! OR do an automatic text save like they do through the season, saving three! I completely agree with you about Blake saving Paxton. I think the Joe and the other girl were better. I don’t think Paxton will be very popular with the voting audience. But I guess Blake really doesn’t care because I think Adam and Mary Sarah will go far in this competition. I like Adam a lot. Me too on Adam! I like Mary Sarah too, they are my favorites so far. Yeah, I would have picked Joe; but I think you are right, Blake has two that should go deep if not all the way to one of them winning!